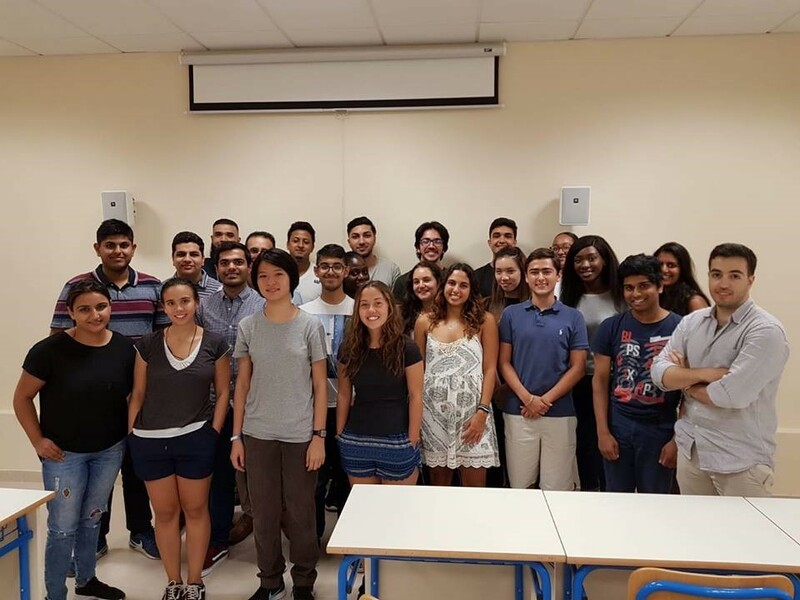 This year the Gozo Society organised the first freshers’ week for the Barts and the London, Malta Campus. As a committee, we organised a series of events to allow for the integration between the two years. This started with a games night, to which we bought Chinese food and got to know the first years. The next night we had Bowling in Victoria, the main town in Gozo. The following day we went for a swim and jumped off the diving platform in Xlendi, an old fishing village. For our penultimate event, we had a day trip to Valletta, the capital city of Malta. We enjoyed the various celebrations for Malta Independence Day. The final Freshers event was a night out in La Grotta, a local club in Gozo. The following week we celebrated the mix of students that we have on the Malta campus with an International Food Festival event where students from both years brought in dishes and wore clothing to represent their cultural background. This was a huge success and we look forward to organising a similar event annually. During this event, we also established the Mummies and Daddies scheme, where second years will be mentoring students in the year below. We are also in the process of setting up our own Malta House System. This includes four houses and there will be various inter-house competitions, both sport and non-sport throughout the year. The winning house will receive the house cup, kindly donated by Professor Nicholas Lemoine. More information about the Malta House System on our next monthly update!